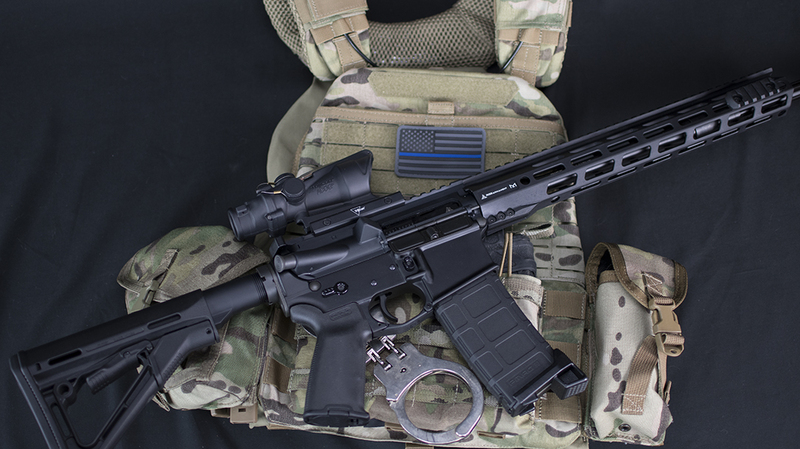 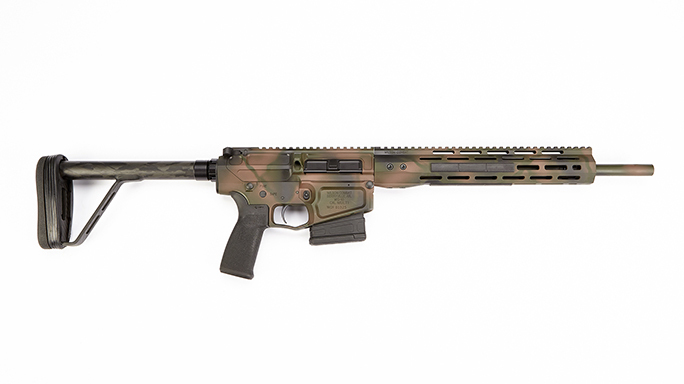 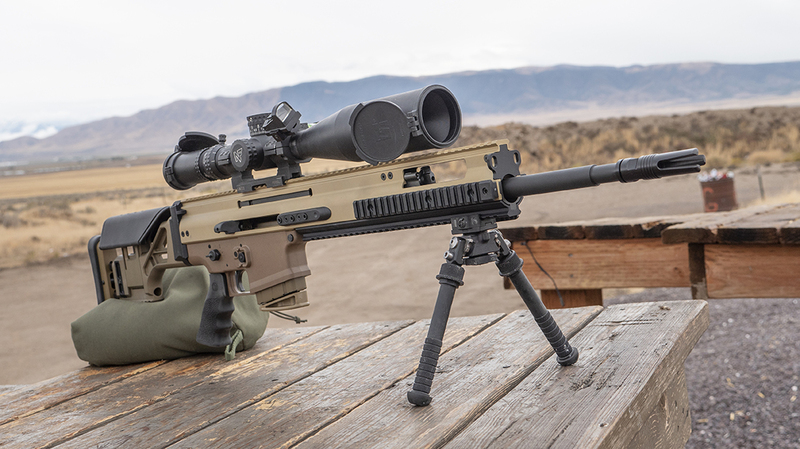 Chambered in .223 Wylde and 300 BLK, the Rise Armament Watchman LE line features a 7075-forged aluminum upper and lower receiver. 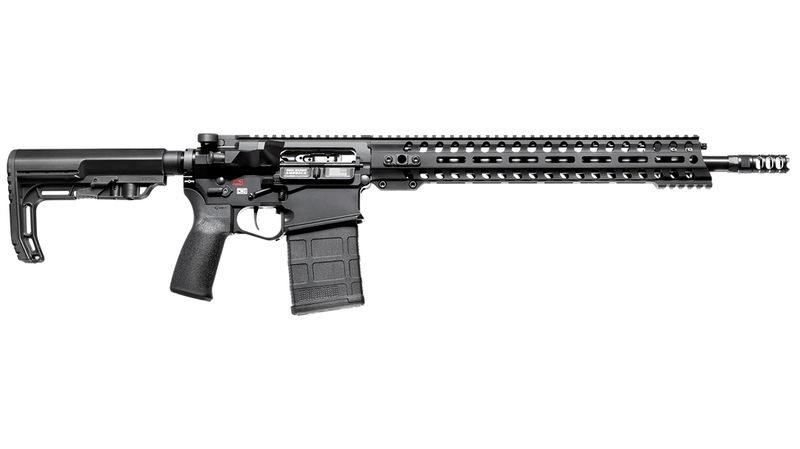 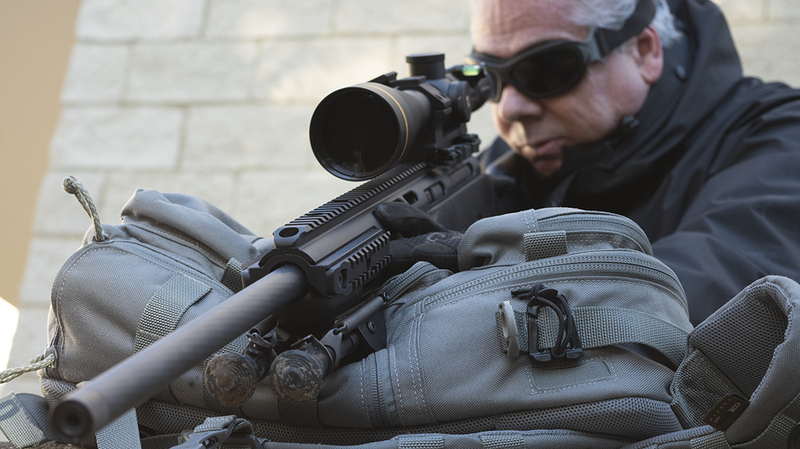 A 16.1-inch 416R stainless steel, match-grade barrel utilizes a 1:7 twist. 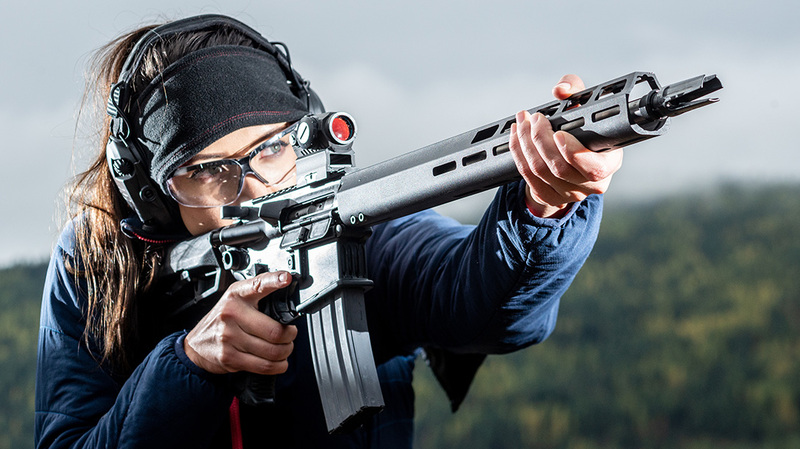 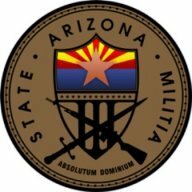 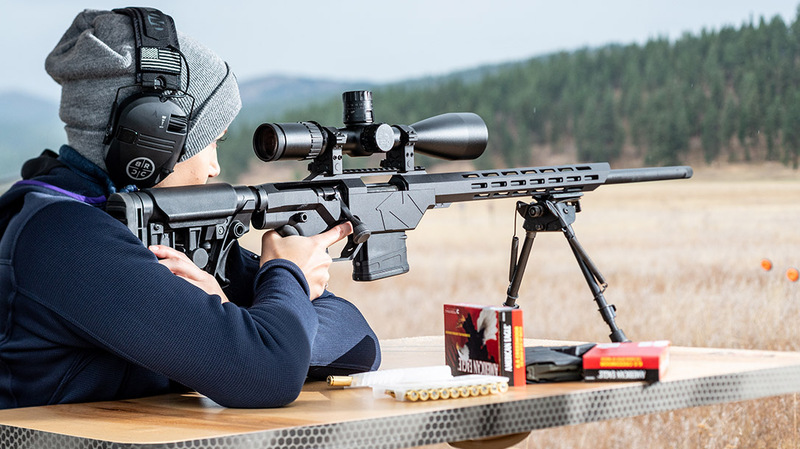 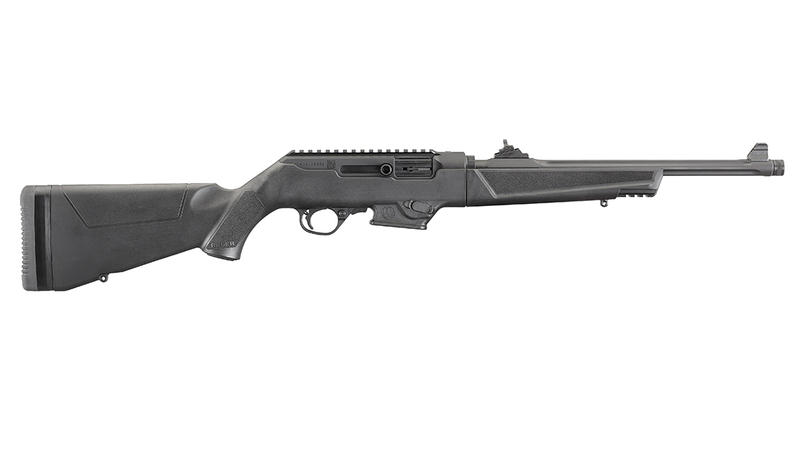 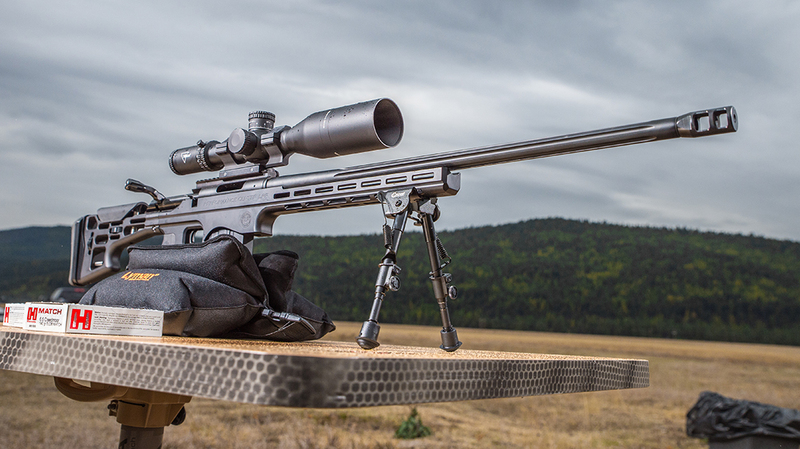 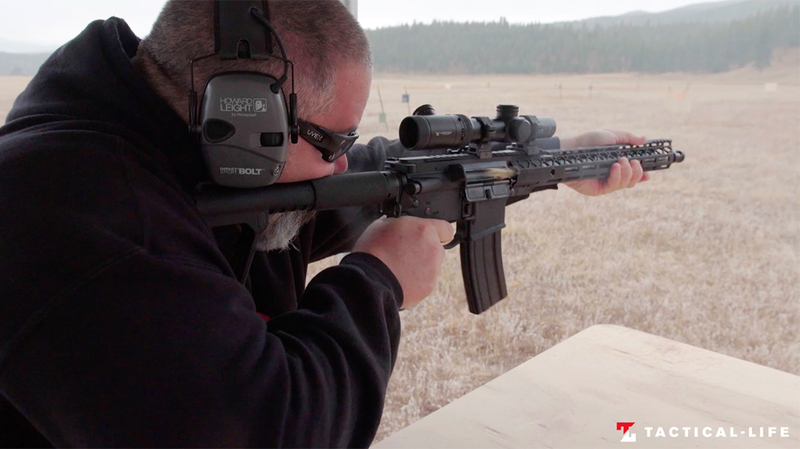 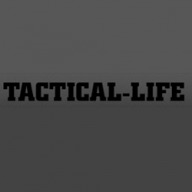 The post Down Range: Tactical Life’s 10 Best Rifles From 2018 appeared first on Tactical Life Gun Magazine: Gun News and Gun Reviews.